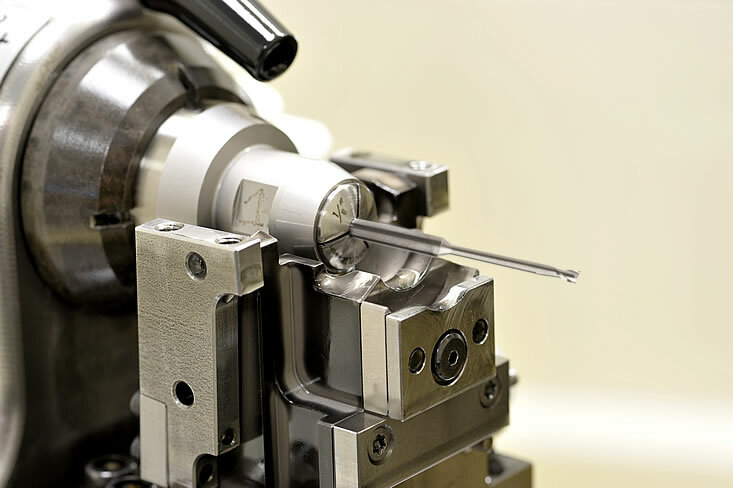 When deep cavity milling is required, our line of extended reach micro end mills provide superior performance and longevity. Extended reach mills provide reach up to 10X tool diameter and are available in square and ball nose design. These outstanding extended reach mills also feature stub and standard cutting lengths, primary relief angles and T.I.R. controlled to 1/3 industry standards. Extended reach applications include graphite electrodes, plastics, electronic components and small aluminum parts.